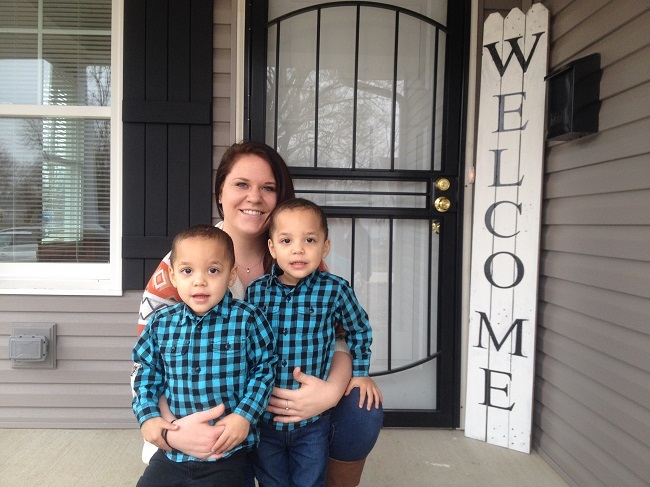 Habitat for Humanity believes that homeownership is the vehicle for positive change in our community. Homeownership provides a broad range of benefits to individual homeowners, children of homeowners and the community at-large. Homeowners are more likely to participate in local organizations, vote, and stay in the neighborhood for a longer period of time. They are also more satisfied with their home and neighborhood than renters. Enjoy higher rates of educational success, including graduation rates and post-secondary education. Experience fewer behavioral problems than children living in rental situations. Are more likely to earn more and less likely to rely on welfare. Experience a better social environment, both in their homes and neighborhood. Children of homeowners are more likely to become homeowners themselves.